We create innovative, beautiful and impactful games, to make the world a happier place. With 21 years under our belt, we have the right experience to develop innovative, beautiful and advanced solutions. 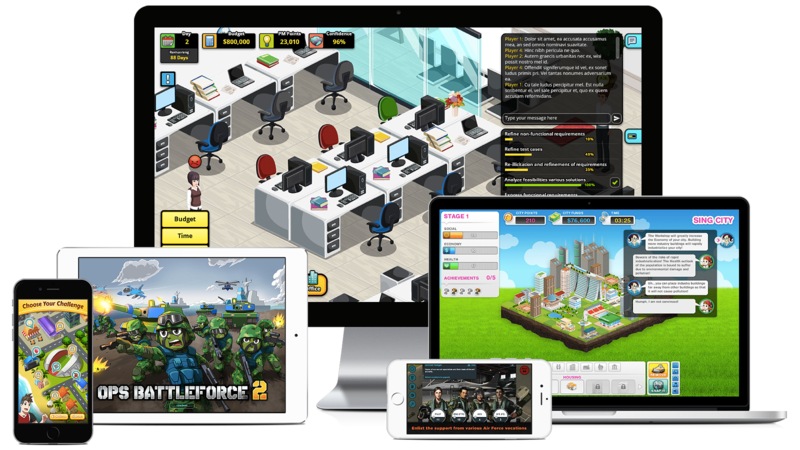 We design and develop serious games, e-learning and community apps for multiple platforms. We have designed and developed serious games for more than 100 clients, achieving their training, education and promotion goals successfully. Our own games have collectively attracted more than 3.2 million players worldwide.